My podcast Audio Literature Odyssey has been updated with the poem To Hope by John Keats. The poet solicits Hope to turn his dark days into brighter ones. 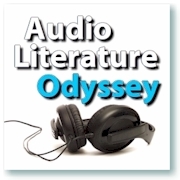 To listen to this episode and to learn more, visit the Audio Literature Odyssey blog.